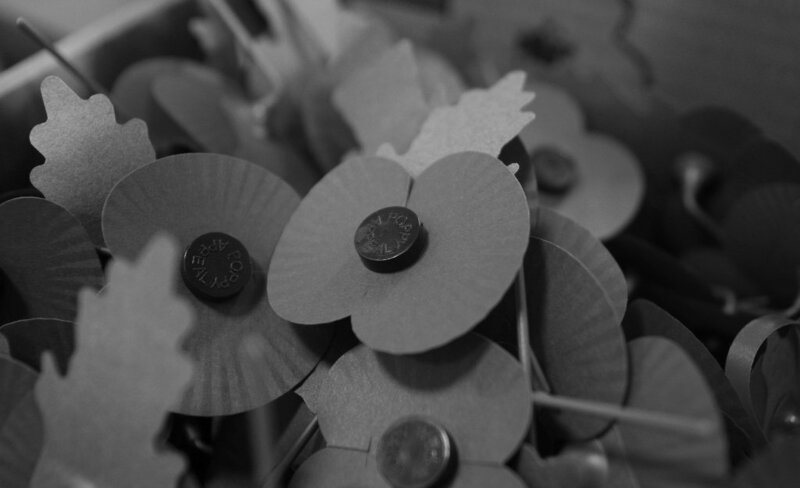 Some students at Cambridge University are unhappy about Remembrance Sunday and its symbol, the poppy. Apparently they ‘glorify war’. This is an old idea that seems to keep resurfacing. The Cambridge students have come out against the university’s Conservative Association who are concerned that many of their peers are unlikely to wear a poppy this November. They are calling for more to be done to remember our war dead. But there is opposition. According to the Daily Express, student activist Stella Swain says we should ‘reshape remembrance away from the glorification and valorisation of war’ and we should ‘campaign against militarism’. There is no glorification of the horror of war in Remembrance Sunday. Wearing a poppy doesn’t, to use that horrible neologism, ‘valorise’ anything. We are simply acknowledging a debt. It’s an old observation to make, but still true, that all our freedoms ultimately rest on the fact that soldiers, sailors and in modern times airmen have been prepared to fight, endure terrible hardships and die to defend our society. That we live in a free and democratic country is something we owe to all of them, and we recognise this through acts of collective remembrance. It’s difficult to believe that this needs restating to anyone, let alone to the privileged elites who attend institutions such as Cambridge University, but it seems it does. Our history is not perfect. Sometimes our military actions or foreign policy have been wrong. Remember Suez? But still, all the freedoms we have today are there because others have fought and died for us. Whether it was against Kaiser Wilhelm and genocidal Ottoman allies or Hitler’s madness. Or with the United Nations in Korea against the barbarism of Kim Il-sung and Mao as they tried to enslave yet more people in one vast open Gulag, or on the backstreets of Belfast against the brutal paramilitaries. There are many others. We should remember all of them. It is right that the modern armed forces are front and centre of our commemorative events. These are the men and women who would be making the same sacrifices for us in future conflicts. They are prepared to accept dreadful risks to protect you and me, and they make it possible for very lucky Cambridge students to play at upsetting the adults. Remembrance Sunday and wearing poppies are not triumphalist or jingoistic. There is no celebration of killing or atavistic nationalism. They simply acknowledge what we owe and symbolise our respect and admiration for those who made it possible for us to live as we do. And the old soldiers in their berets and medals at the Remembrance parades are the guardians of our memories of the dead. If you think that’s misty-eyed romanticism, just think of those nations in history whose militaries have not had the strength or the will to defend them. It’s a long and tragic list, especially when you consider the horrors of the twentieth century. So you can dislike militarism as much as you wish and enjoy your civilised disdain for violence, but you should also thank God and thank our military that we were not on that list of crushed nations. I will wear my poppy and be grateful.